Almost every Canadian realizes that each of us must enjoy freedom of religious expression, in order for ours to remain a free society. Our common Canadian history demonstrates the tremendous record of contributions to Canadian life that have grown out of traditional religious belief, Christianity in particular. The first hospitals in Canada were constructed and maintained by religious orders in Quebec. Our Canadian medicare system grew out of evangelical Christian efforts on the prairies. Half our cities and towns have names with religious roots. All our education systems – public, Catholic, and independent – have their roots in religious life. And a broad array of prominent Canadians – broadcasters, sports heroes, political leaders, and humanitarians – were inspired by traditional faith to undertake the great things they accomplished. Canadians cannot afford to pick and choose which of our citizens enjoy rights and freedoms. Canadians cannot afford to pick and choose which of our citizens enjoy rights and freedoms. Every institution, every walk of life, can and should be enriched by the faith-inspired ideas and contributions of citizens today. People of traditional faiths should have a voice at the table, with the freedom to constructively express their religious-based views, and to have these views inform our decision making. 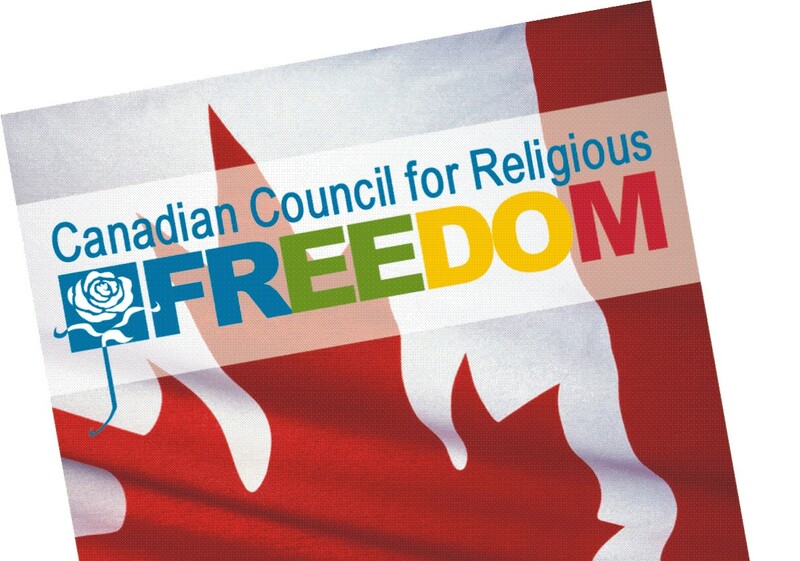 The Canadian Centre for Religious Freedom works to safeguard the religious freedom of all traditional religious groups, with a particular focus on traditional-minded Christians, who until now have not had a human rights voice focused specifically on their issues in the same way many other faith groups have enjoyed. It is our hope that, standing together, every Canadian will be able to contribute their very best, and the things that matter most to them, to our wonderful nation, and that Canada will remain strong… And free.